The Merced Downtown Neighborhood Association is hosting a meet and greet for campus community members from 5 to 7 p.m. Aug. 9 at the Merced Multicultural Arts Center. UC Merced folks: Make like Petula Clark and head downtown Thursday, Aug. 9, for some after-work food, fun and networking with the Merced Downtown Neighborhood Association (DNA). 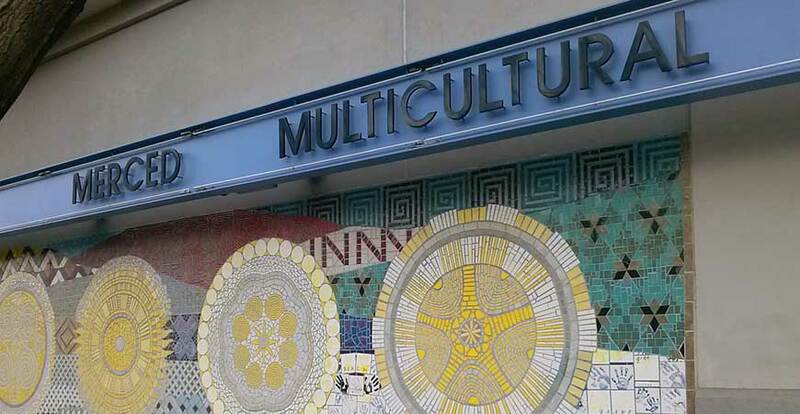 The Merced DNA is hosting the evening nosh at the Merced Multicultural Arts Center, 645 W. Main St., from 5 to 7 p.m. Hear what the association is doing to improve the quality of life in downtown Merced while enjoying sandwiches and entertainment. UC Merced will welcome 3,500 students during Move-In Weekend, Aug. 18 and 19. Volunteers are needed to help students begin their journeys and get settled in. Register today . Staff Convocation is Aug. 17; Have You Registered? Come celebrate last year’s accomplishments and hear what’s in store at UC Merced in 2018-19 during Staff Convocation with Chancellor Dorothy Leland. Register now . Convocation is Friday, Aug. 17, from 1-2 p.m. in Lakireddy Auditorium, with a dessert reception to follow in the library. Parking will be relaxed in the Bellevue Lot. a refreshed event request form template. For more information, email Registrar Room request .